One year ago the International Council of Societies of Industrial Design visited Cape Town, part of their selection process in designating one city the prestigious and enabling title of World Design Capital in 2014. Cape Town bid for the award, and was shortlisted as one of the top three cities in the running. One stop on the ICSID judges Cape Town itinerary was a visit to FVE Studio in The Bank, a design collaborative in the newly branded Fringe: Cape Town’s Design and Innovation District. 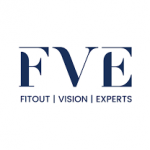 In preparation for this visit, Craig Parr and Francois van Eeden of FVE Interiors decided that the street entrance to FVE Interiors needed some serious upliftment, and fast. Located on Canterbury Street in The Fringe, a gritty neighbourhood where greenery is few and far between, Craig Parr and Francois van Eeden decided trees were the answer. With no time to lose, Trees SA were approached to sponsor a tree or two. 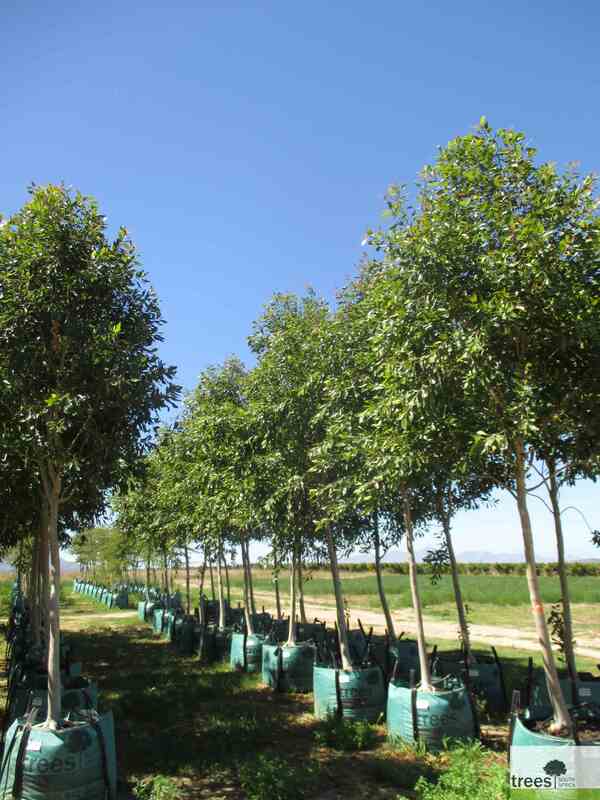 The same day Dag Willems, Managing Director of Trees SA, was on board and very soon five teenage Water Pears were delivered to FVE Interiors’ doorstep. FVE and volunteers alike jumped into action tearing up existing tarmac and planting the happy Water Pears, immediately transforming this zone on Canterbury Street into a softer, more inviting environment. Apart from creating a beautiful avenue for the ICSID judges to walk beneath in 2011, today, those who work in FVE Studio are greeted by beautiful dappled light thrown through the trees on their path to work. The Water Pears have further enhanced the environment by attracting birds and bees that are drawn to their puffy clusters of creamy white flowers and berries. Since the judges’ visit and the planting of the Water Pears 1 year ago, Cape Town won the bid to become World Design Capital in 2014, The Fringe is growing steadily with new creative companies moving in and the Water Pears, so generously donated by Dag Willemse of TreesSA, are thriving – despite the windy gritty conditions of the East City. The new nestling of trees have already been documented happily by landscape enthusiasts in a Landscape Study on the Fringe – the aim of the study to further introduce nature back into this neighbourhood. A huge thank you from FVE Interiors, The Bank and The Fringe to Trees SA and Dag Willems for being so willing to get on board, and generously donating not 1 or 2 but 5 beautiful trees to our budding neighbourhood.